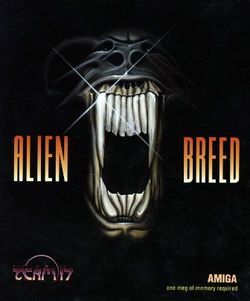 Alien Breed Special Edition 92 is a horror game released by Team17 in 1992. It is a remake of Alien Breed, containing 12 new maps instead of the original 6. This page was last edited on 13 June 2013, at 03:34.